A growing chain of farm-to-table dining spots is debuting yet another new Boston-area location, and this one is the first to come to Cambridge. 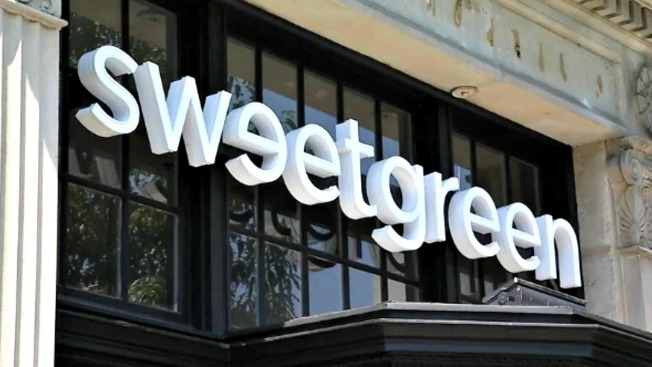 Eater Boston is reporting that Sweetgreen plans to open in Harvard Square today, and it has actually had a few sneak preview days at the JFK Street space already. The new outlet joins others in Boston's Downtown Crossing, the Financial District, the Ink Block in the South End, Fort Point, the Back Bay (2), the Fenway, Chestnut Hill Square on the Newton/Brookline border, and MarketStreet Lynnfield. Sweetgreen, which is based in Washington, DC, is known mainly for its salads and grain bowls using seasonal and sustainable ingredients.